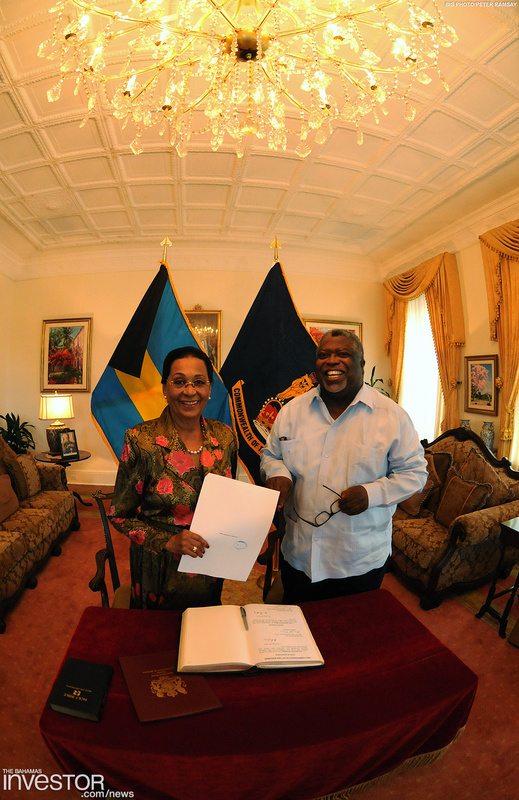 Dame Marguerite Pindling sworn in as Deputy to the Governor General. 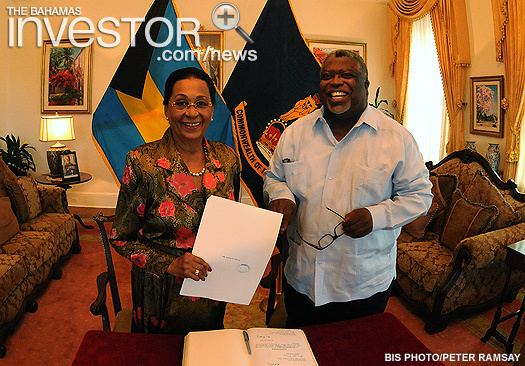 Dame Marguerite Pindling is sworn in again as Deputy to the Governor General. Dame Marguerite assumes the duties of the Governor General while Sir Arthur Foulkes is out of the country. Sir Arthur and Lady Foulkes are away until November 20. 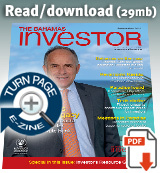 The Financial Times has confirmed Aliya Allen, chief executive officer and executive director, Bahamas Financial Services Board, as a panellist for its Global Summit on International Financial Centres, November 27-28, 2012 in London. The Bahamas Coastal Awareness 6K Fun Run and Walk was held in Fresh Creek, Andros, November 17, 2012. More photos by BIS photographer Derek Smith after the jump.